Studies from Nottingham Trent University show that one third of notifications from our smartphones trigger negative emotions, which is making us cranky! Dr Eiman Kanjo told The Telegraph that social notifications (such as from friends) made people happy, because we feel part of a group, but that notifications about work (this is surprising!) and Wi-Fi availability have the opposite effect. The data was obtained from 50 participants, who self-reported their reactions during the process of receiving half a million notifications over 5 weeks. 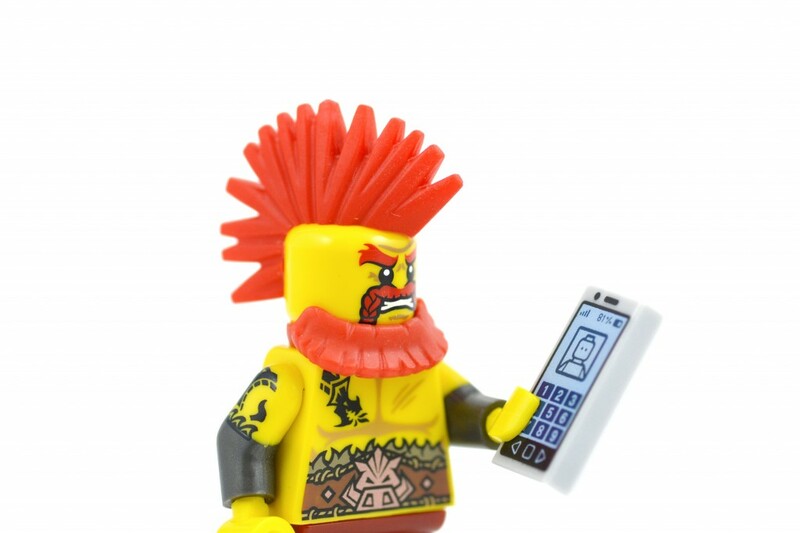 Does your smartphone make you cranky?